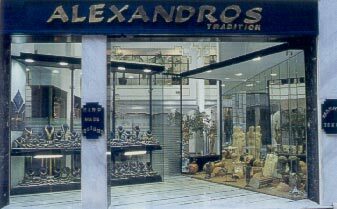 Alexandros jewellery is located in the heart of Athens, constitution square. 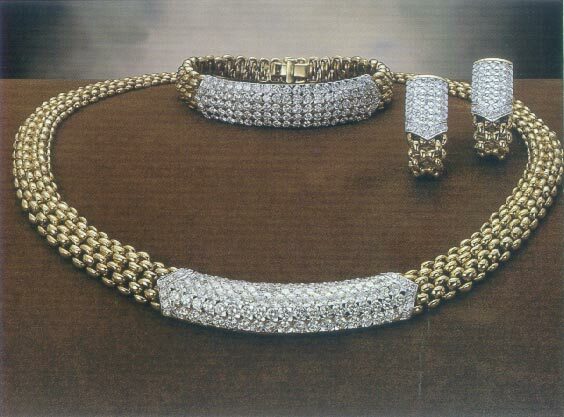 For three decades, Alexandros has specialized in creating extraordinary hand-crafted designs in fine gold and precious stones to satisfy a discerning international clientele. Alexandros grew up in the pld city of Athens and at the age of 15, began his lifelong dedication to the art of creating fine jewellery. 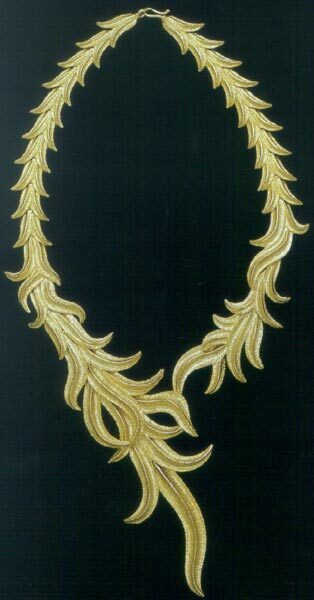 After apprenticing under several of thw finest gold artisans in the Athens, in 1976 Alexandros established his atelier-factory. From the factory at 10, Mitropoleos Str. in Syntagma, to the fabulous showroom which now exists in the same location, it has been Alexandros attention to minute detail and dedicated loyalty to the ancient techniques in creating fine jewellery that have made his jewellery world-reknown. Today an experienced team of 16 craftsmen, each with his own expertise, collaborate with Alexandros to present the finest in design and timelles elegance in each new collection. If you are familiar with ALEXANDROS, please share your opinion of it with other travelers. Write a review! 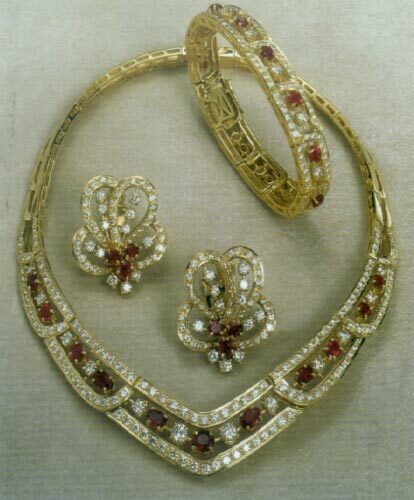 The jewelry is exquisite. I purchased a ring one year ago. Could not be happier with my choice. I wish there was a website to purchase more. 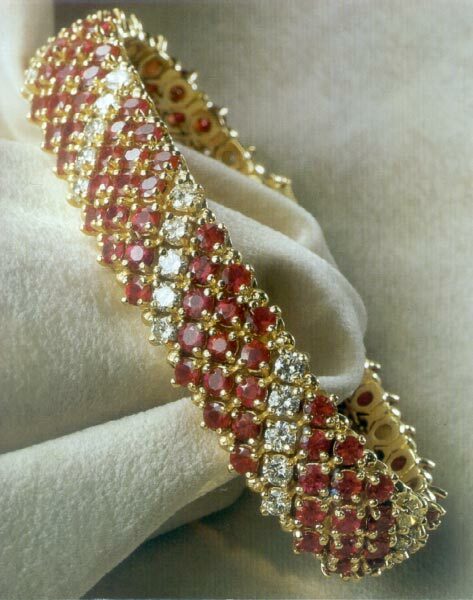 I negotiated a reasonable price for a 13 carat ruby, 1 carat diamonds, 18 carot white gold bracelet. I started at 19,000Euros and I got it down to 10,000Euros. 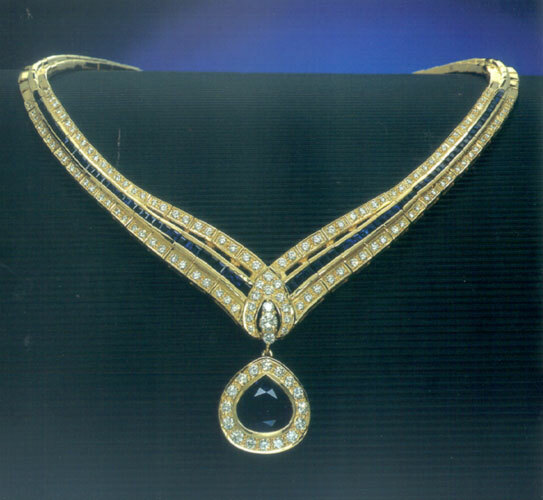 I had it appraised and the jeweler felt I had paid a decent price for it. Even with the difference in the money it was still worth what I paid for it. I wear it all the time and I get compliments on it. The bracelet is stunning. 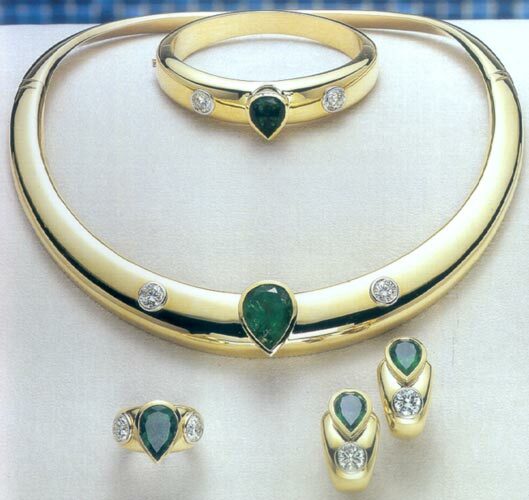 i met alexandros in 1989 and have purchased several beautiful and unique pieces of jewelry from him and his able and knowledgable staff... each piece is excellent in finish, quality and creativity with the finest gem stones ! i highly recommend shopping at alexandros while in athens.